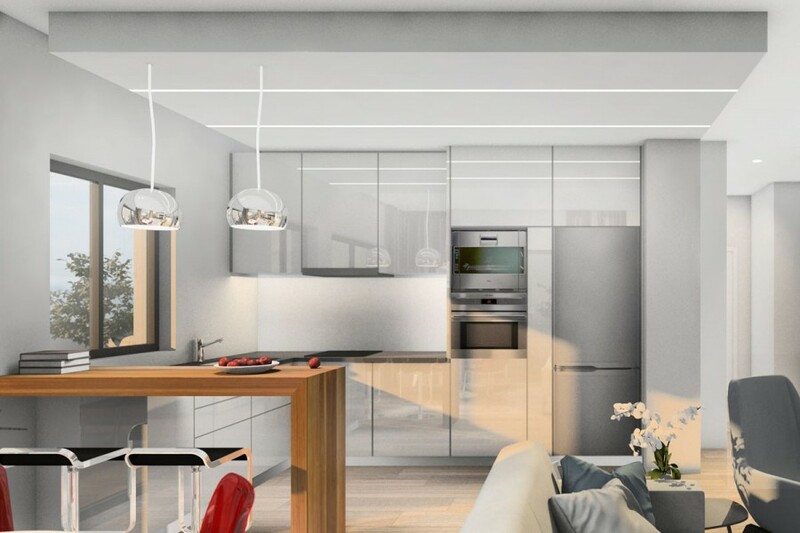 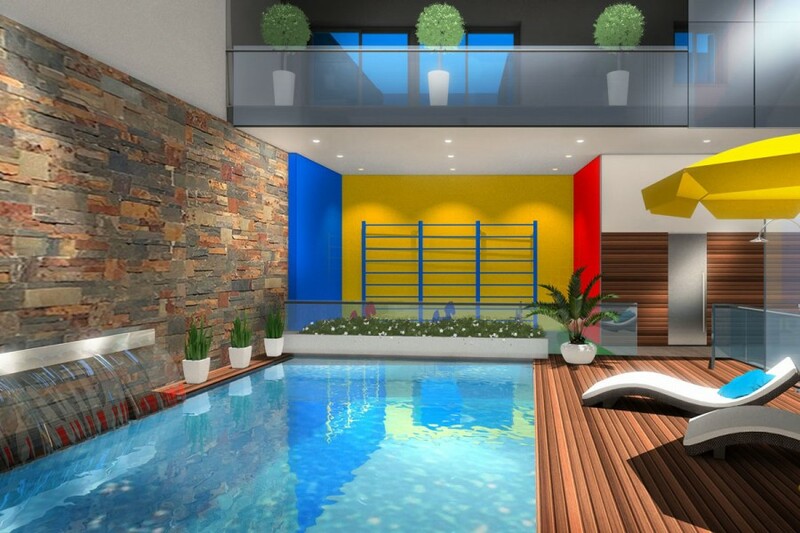 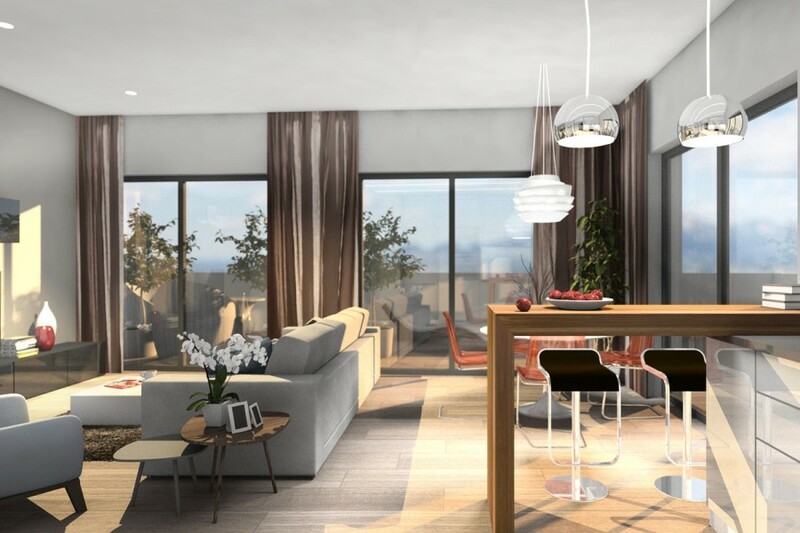 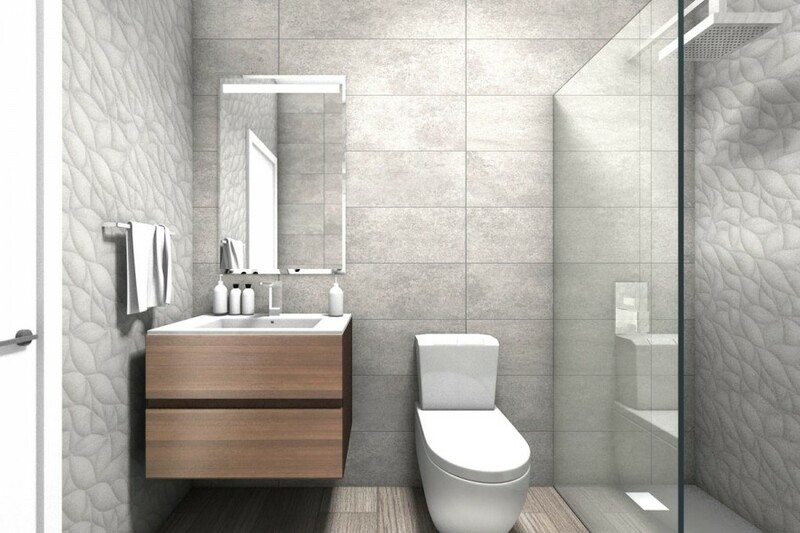 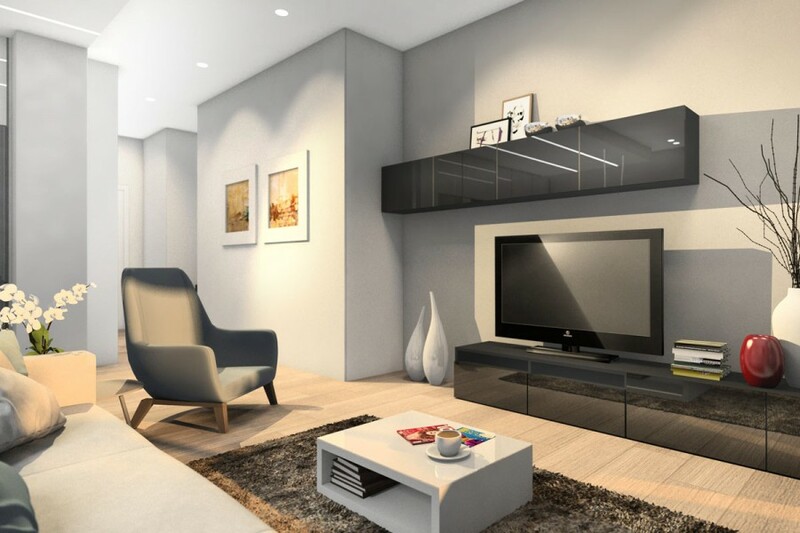 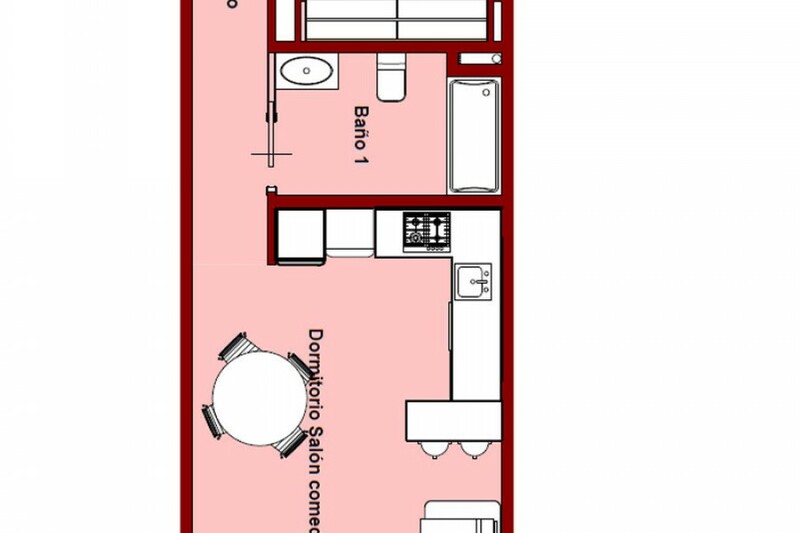 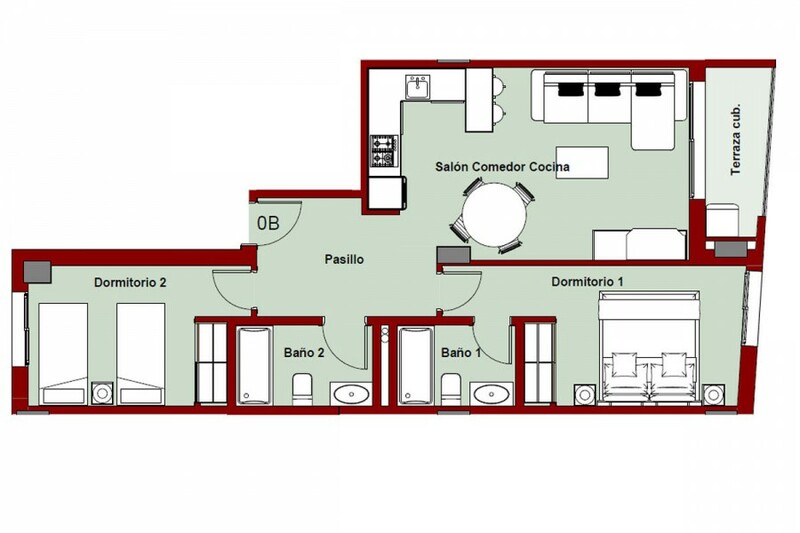 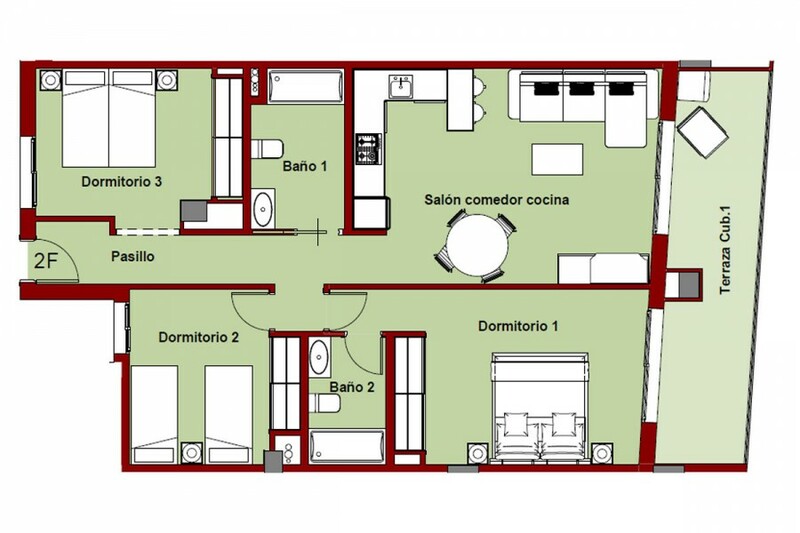 Residential Alegria X consists of modern apartments with one, two or three bedrooms. 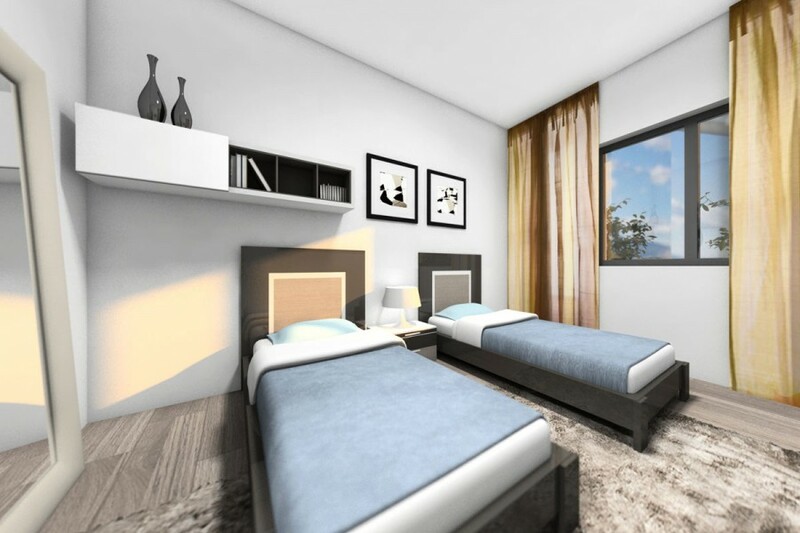 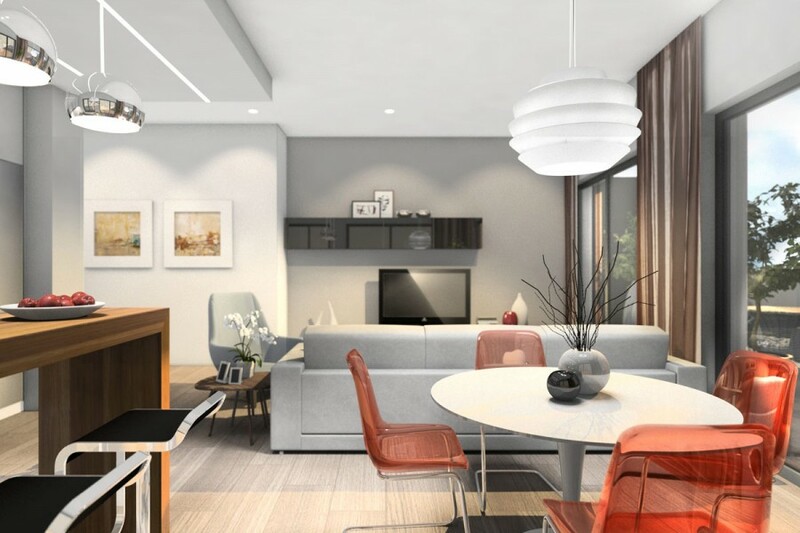 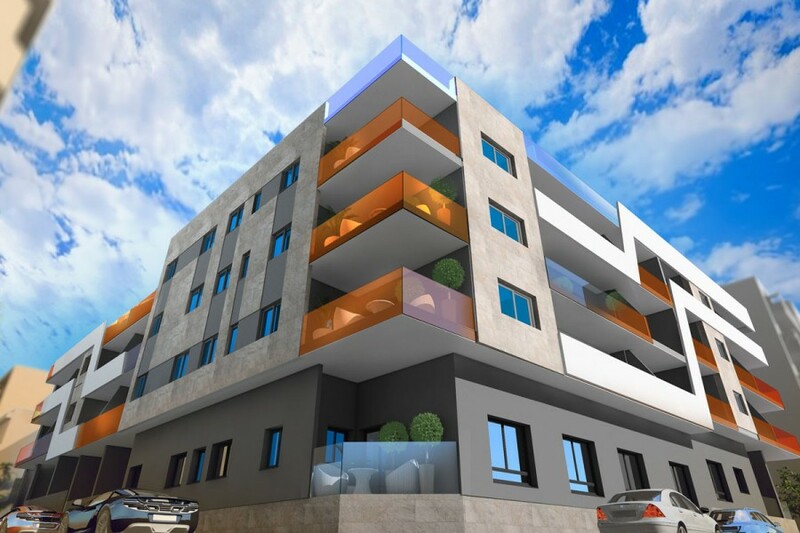 The building consists of 49 luxury apartments with a lift to all floors, communal heated swimming pool (for all year round usage), sauna area, children playground area, 2 levels of private underground parking and separate private store rooms (optional). 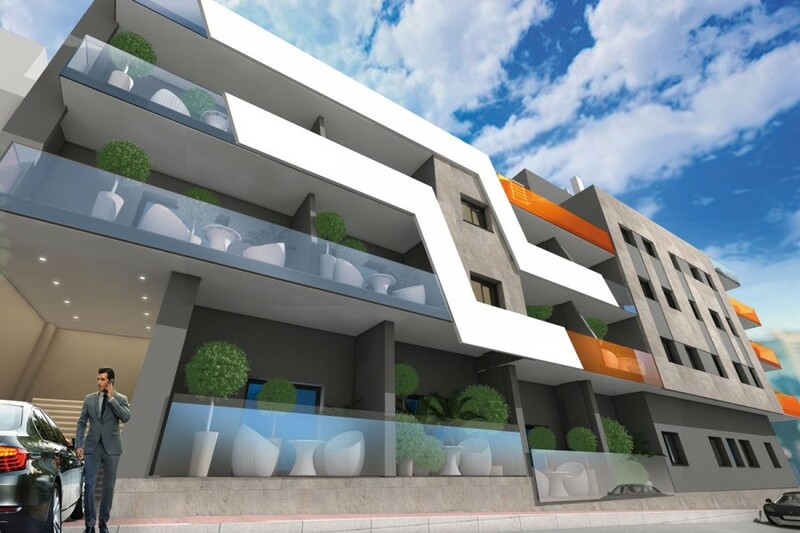 The complex is set out over five storeys and the location is central to the city and the "Paseo Maritimo" right in the heart of Torrevieja city. 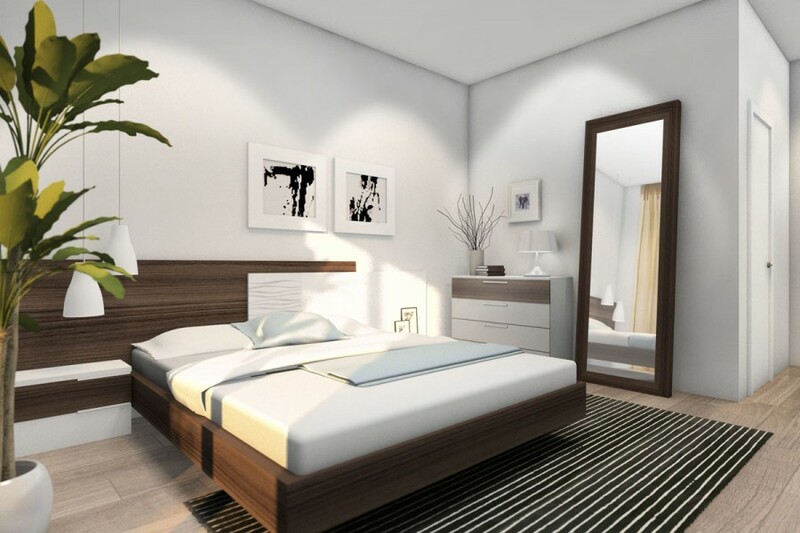 The location is only 150 meters from the Famous Cathedral Square and 450 meters to the Mediterranean Sea, with its "Paseo Maritimo" and shopping area complete with traditional tapas bars, shops, pavement cafes, banks, international eateries and much more local amenities that enhances this ever so popular holiday and residential destination.